Psoriasis and alcohol are incompatible. Clinical studies have confirmed that alcohol consumption negatively affects the course of the disease. Alcohol is toxic and adversely affects the biochemical processes in the human body. When ethyl alcohol gets into the body, its destructive effect begins. The brain suffers first, it is expressed in the form of mental disorders, temporary loss of memory, unmotivated behavior. It is the body that breaks down alcoholic toxins. In case of alcohol abuse, hepatocytes do not fulfill their purpose, and there is a strong intoxication of the body. As a result of exacerbation of chronic pathologies, psoriasis is no exception. The use of alcohol leads to dehydration, resulting in skin suffering. Regenerative processes are violated in the body, which is inadmissible in the treatment of pathology. In addition, inflammatory agents are produced in an increased amount, causing an exacerbation of the disease. During the holidays two times more patients with psoriasis go to a doctor. This is due to the use of a large number of alcoholic beverages and fatty high-calorie food. People suffering from psoriasis are not allowed to drink alcoholic beverages. This is especially significant for women; even a small dose of alcohol can aggravate the course of the disease. This recommendation also applies to people with hereditary predispositions. In addition, it is important to remember that alcohol reduces the effectiveness of medications. 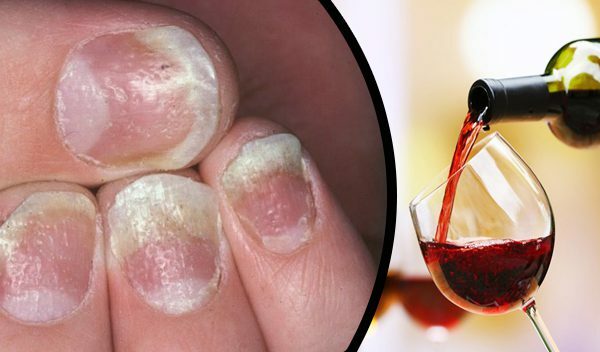 Alcohol provokes the development of psoriasis, especially if there is a tendency to skin pathologies. If the abuse of alcohol began with the existing disease, then the treatment has a low result, relapses often occur.